Charles Nieman is the senior pastor at Abundant Living Faith Center, which is the largest non-denominational church in El Paso, Texas, with a current active membership of over 20,000 members. Learn more about Abundant Living Faith Center. 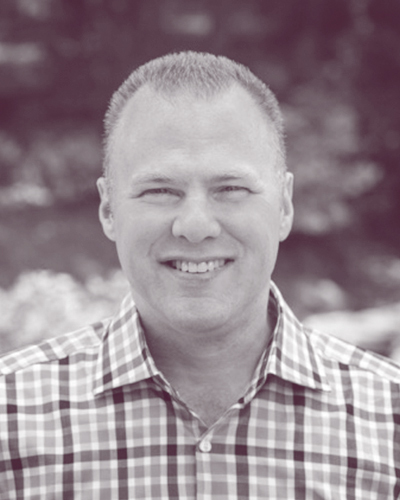 Dale O'Shields is the founder and Senior Pastor of Church of the Redeemer, a multi-generational church that operates five campuses in Maryland, just north of the greater Washington, DC area. Learn more about Church of the Redeemer. James Brown, an ordained minister and a three time Emmy Award-winning network broadcaster. He is the current host of “The NFL Today” on CBS, host of “Inside The NFL” on Showtime and host of “The James Brown Show”, nationally syndicated sports and entertainment broadcast series. Learn more about James Brown. John Siebeling is the founder and lead pastor of The Life Church, a thriving, multicultural body of believers committed to serving people, developing leaders and impacting generations in Memphis, TN. He is also the author of several books focused on helping people experience God’s best and move forward in life. Learn more about The Life Church. Robert Barriger is the founder and Senior Pastor of Camino de Vida in Peru. Pastor Robert has a deep love for children and helped start two orphanages that even the government recognizes its excellence in providing care for children. Learn more about Camino de Vida.